BUILD A WONDERFUL CAREER WITH WPP AND HELP SHAPE THE FUTURE! Are you looking for a great career opportunity? WPP offers great opportunities to have a major impact on the future of the world. 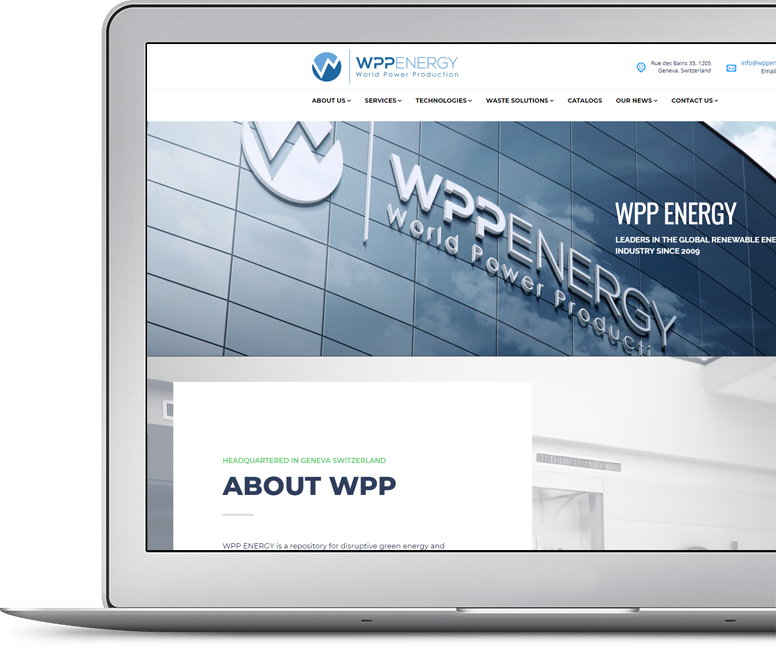 WPP Energy’s entire focus is on two of the most important global influences, Green Energy and Digital Technology; we believe both are the future of our planet. We are on the lookout for superstars globally to assist us in our main areas of business.